Huawei is one of the trending products in the world of communication today. They come in sleek designs and shapes that are easy to handle, they are also very light and durable to use. Huawei smartphones come with the top mobile operating systems available such as Windows Microsoft for mobile and Android Operating System. 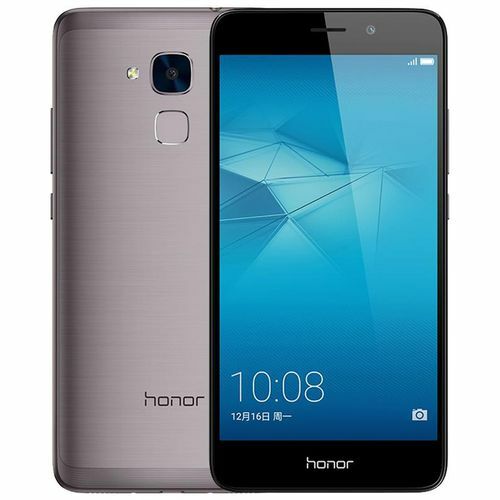 Huawei Honor 5C Octa-Core has 2GB RAM & 16GB Storage Space + Free UK Plug , with Camera Pixels 13.0MP, Front Camera Pixels 8 MP camera that allows you to capture your favorite moment, check the full specification below.